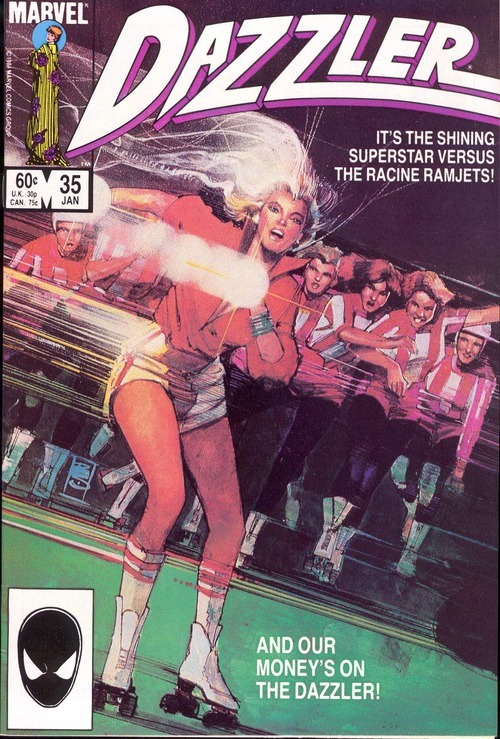 In the hands of Bill Sienkiewicz, a roller-disco superhero cash-in becomes high art. This entry was posted in Art Appreciation and tagged bill sienkiewicz, masters. Bookmark the permalink.